Been waiting for this to be announced! Definite buy! Yeah Im wondering what kind of accesories he comes with. Im thinking some kind of "glowing eye" visor face WOULD be cool. Both the RS series and the Iwamoto mangas have done it,and it DOES give him a more menacing look. Im totally calling X1 Sigma next too. inb4 people bitching about seam lines. Really nice!!! 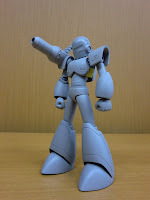 An other figure than (always) Rockman. Sweet! If he were crouching he would be very reminiscent of Iron Man in the Capcom fighting games with his shoulder canon! FINALLY!!! A VILLAIN!!! NOT ANOTHER HERO!!! A ACTUAL VILLAIN!!! Now if Bandai fixes all the stupid flaw and errors that X and Zero have so Vile won't have any then i'll surely get a Vile. sigma: i need someone that can go maverick at will. it looks great. 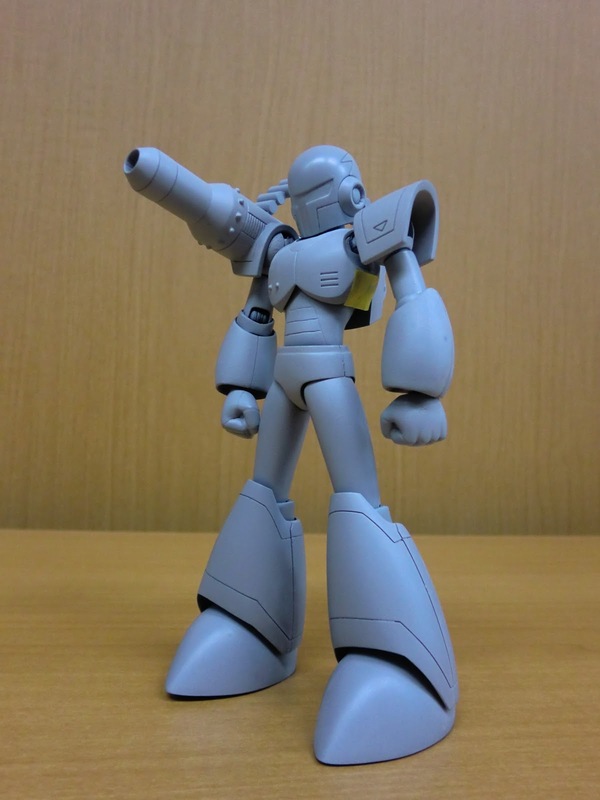 now if they'd just make a version 2 zero and any version of sigma, i'd be happy. on the subject of sigma though... does anyone else think junkman from MM7 resembles him to a degree? but his mhx design also has weapon ports in his knees and fingers as well as places for rocket fittings in his forearms. also, you're suggesting that his shoulder cannon be back mounted, as there's no other place for it. sure, it could be mounted to the body portion, but as i recall, it's always been mounted to his shoulder with connections only going to his back. besides, the canon CAN connect to the shoulder without being stationary. just add a joint or two. one for vertical control and if necessary, one for horizontal control. or just a ball joint which fixes both problems with one fix. Sweet! ...I still gotta get myself the Full Armor X and Zero D-Arts figures! And after him and Sigma: Ride Armor that can be customized to look like Armor Soldier's and Vile's! Hey, maybe an accessory can be an open leg? for posing him as launching his leg bomb? 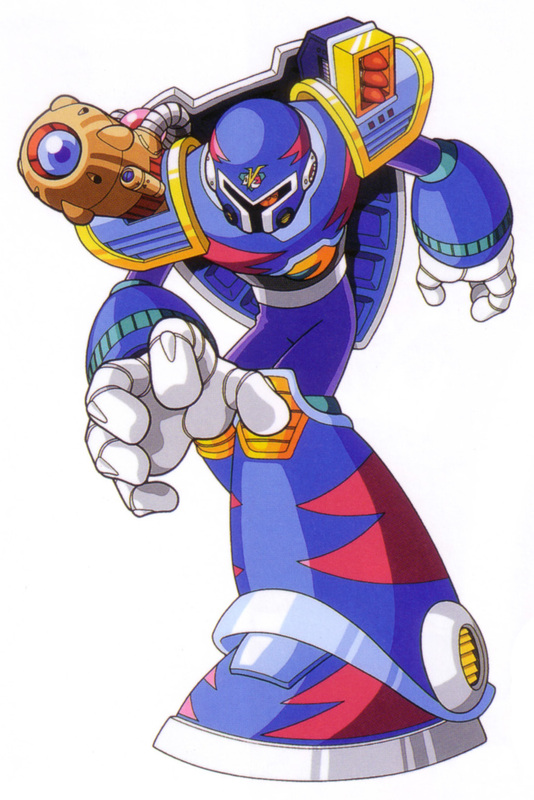 Will we get Sigma next or will they move on to one of a dozen characters in the MegaMan X cannon that look like Iris, Colonel, Alia and Cinnamon? There's at least two of each so the repaint possibilities are tantalizing... err.. nauseating. wow... then the rest of MMX Maverick Hunter Cast will be next in the line then we're all poor by the time comes.... wow...talk about money..
Are the D arts series model kits or just figures?